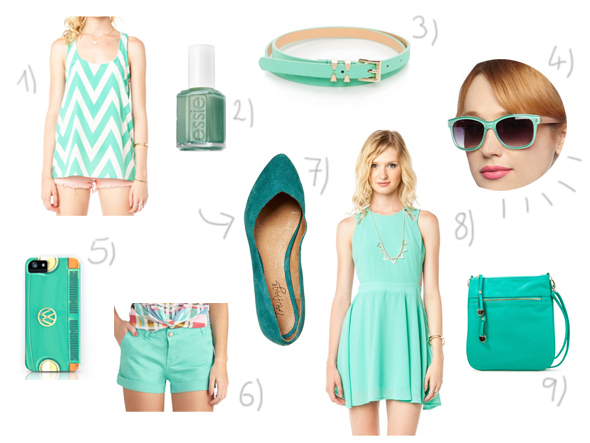 Colors of summer: teal | go do. One of my favorite colors this season is teal. I just recently got these flats (number 7) and like to combine them with neutrals like grey and black. Teal (or turquoise) always reminds me of swimming pools and warm weather. How is your summer?